In the time frame April 2019 up to March 2020, boltzplatz will be supported by the EXIST Business Start-up Grant. EXIST is a support programme of the German Federal Ministry for Economic Affairs and Energy (BMWi) and is co-financed by the European Social Fund (ESF). 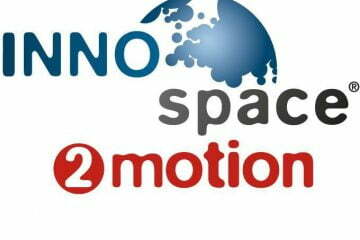 Since the beginning of November, we are part of the INNOspace®-Network space2motion. 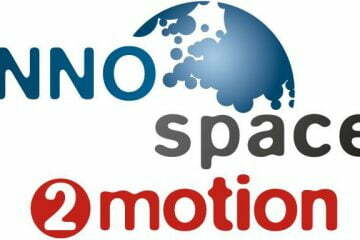 It’s a platform for the technology exchange between the space and automotive industry. We are looking forward to future collaborations!